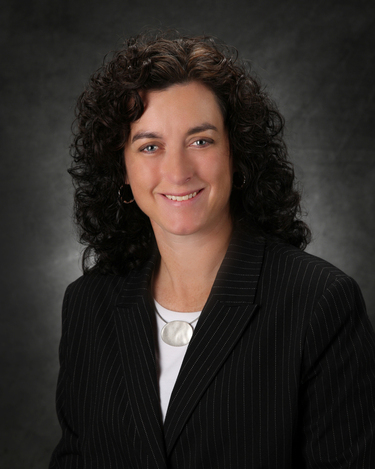 Dr. Leigh Murray has been working in the physical therapy profession for over 15 years. Her experience includes positions in a variety of settings including acute care, orthopedics, home health, and she has managed an outpatient orthopedic clinic. She still sees patients in the home health setting. Dr. Murray received her bachelor's degree in physical therapy from Winston-Salem State University in North Carolina. In addition, she holds a master's and doctoral degree in Exercise Physiology from Kent State University. Her primary research interests include the influence of exercise on the quality of life, fatigue, strength and body composition of cancer survivors. She has collaborated on several major research projects with The Gathering Place, a non-profit organization in Cleveland who provides community programming to cancer survivors, their families, and caregivers. She also has an interest in the most effective teaching techniques for doctoral of physical therapy students and has several national presentations and publications on the topic. She currently teaches in the areas of clinical exercise, biomechanics, musculoskeletal impairments, and community health. Her service to the profession includes past chair of the East Central District of the OPTA, APTA Education Section Conference committee for CSM, and service on a variety of institutional committees including Human Subjects Review and Faculty Senate.